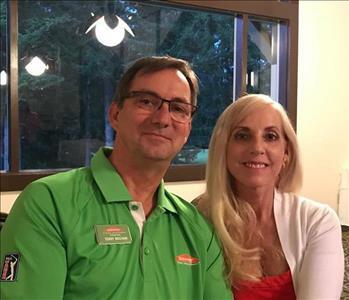 Terry and J'Nene McCann, owners of SERVPRO of Kitsap County, value community and civic engagement as business leaders in the Kitsap Peninsula area. Our employees and we are deeply involved in the charitable, cultural, and commercial organizations and events that make the Bremerton-Silverdale area vibrant, supportive of business and governmental enterprise, and family-friendly. Nearly 40 years of experience in the restoration business explains why the McCanns seek to attract and retain skilled and compassionate employees. We received Best of Bremerton for Fire and Water Restoration and Mitigation for 2016, 2017, and 2018, an award we accept with gratitude and intend to honor by delivering the highest-quality water, fire, mold, storm, and other disaster recovery services far into the future. The speed of response is critical when the residents and businesses situated near the stunning natural beauty of the Puget Sound suffer from property-damaging disasters. 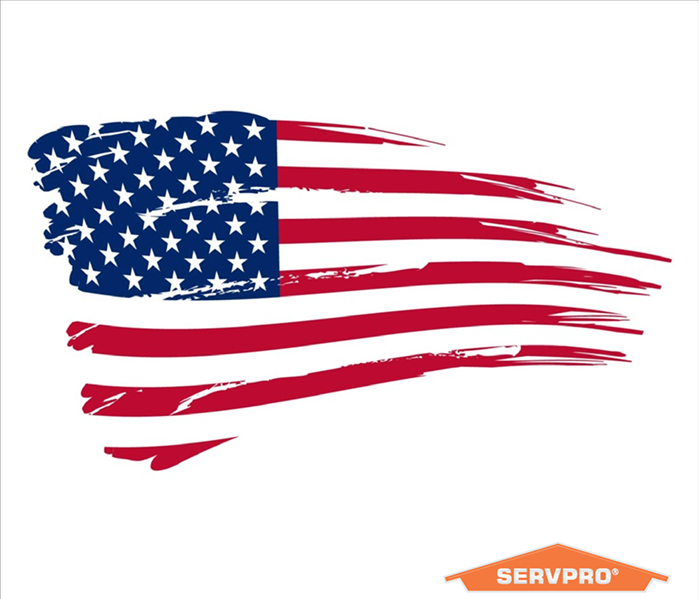 We are locally owned and devoted to the area, making us able to be Faster to Any Size Disaster. 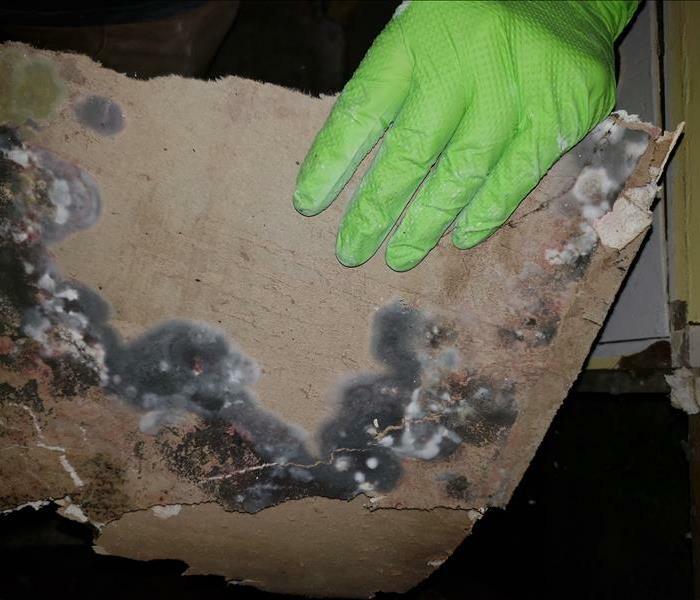 Our employees are highly-trained, certified in a broad range of Institute of Inspection, Cleaning, and Restoration Certification specialties. We dedicate ourselves to educating ourselves about and supporting area industries. When the Chambers of Commerce of Port Orchard, Bremerton, Silverdale, Poulsbo, and Bainbridge Island meet, we are there, gaining insight into our business colleagues and their operations and offering encouragement and helpful information to help all avoid and minimize potential property catastrophes. 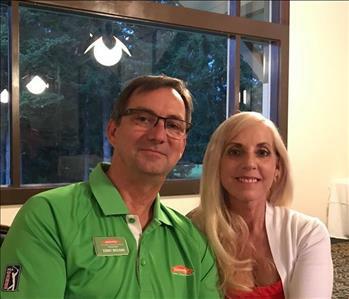 Building a strong community, able to rebound from natural and other disasters, is a mission of SERVPRO of Kitsap County. Owners and employees of our company volunteer in a wide variety of local charities, such as Seeds of Grace, Back Packs for Kids, Stand Up for Kids, YWCA of Kitsap County, Collar of Hope, Silverdale Rotary, Days for Girls, Omaze Foundation for Autism, and the ARC, among others. 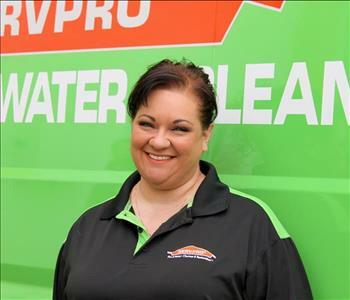 SERVPRO of Kitsap County exists to serve individuals, businesses, and causes in our region. Our fast and professional disaster restoration capability mirrors our steadfast commitment to the communities we serve.